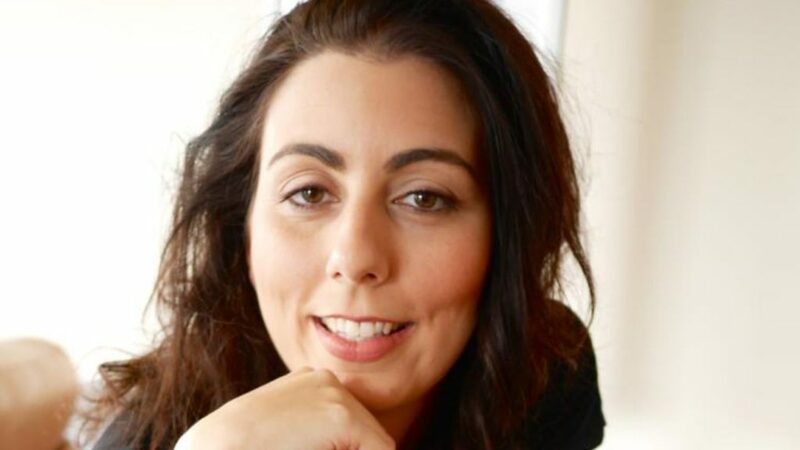 It’s been a big year for writer and poet Koraly Dimitriadis. Fresh off the back of her European tour, the Cypriot Australian known for her controversial bestseller Love and F–k Poems, is getting ready for the release of her second novel-in-verse next month. Intriguingly titled Just Give Me The Pills, Dimitriadis’ latest work is a story of both repression and liberation to finding one’s true self. Despite finding herself in a white-picket dream, with everything she ever wanted – a husband, a house, a business degree, a baby – she is terribly unhappy. Not allowed to move out of home, she married early at the age of 22 and now 30, feels as though she is looking at her life for the very first time. With this renewed clarity comes the creativity she had kept buried inside all her life, and the words are taking on a life of their own. The poet’s work explores cultural and religious repression and the pressures of trying to claim your own voice when it is being denied. “I want this issue out in the open, particularly in migrant communities or strict religious communities, how women are raised to ‘be good’, to marry and have children and not encouraged to find who they are and what they want from life,” she said. Set to be launched at the Greek Centre in Melbourne’s CBD on Sunday 2 December, officially kicking off the launch will be fellow poet and playwright Emilie Collyer. The night will feature short performances by female poets from migrant backgrounds including Dimiatriadis herself joined by Amanda Anastasi, Angela Costi, Kylie Supski, Misbah Khokhar and Tariro Mavondo. “I wanted to invite these women that I admire to the microphone to share their own poetry on repression and their interpretation of the metaphor ‘just give me the pills’,” explained Dimitriadis. Music will be performed by guitarist and vocalist Pascal Latra supported by Jacob Papadopoulous. 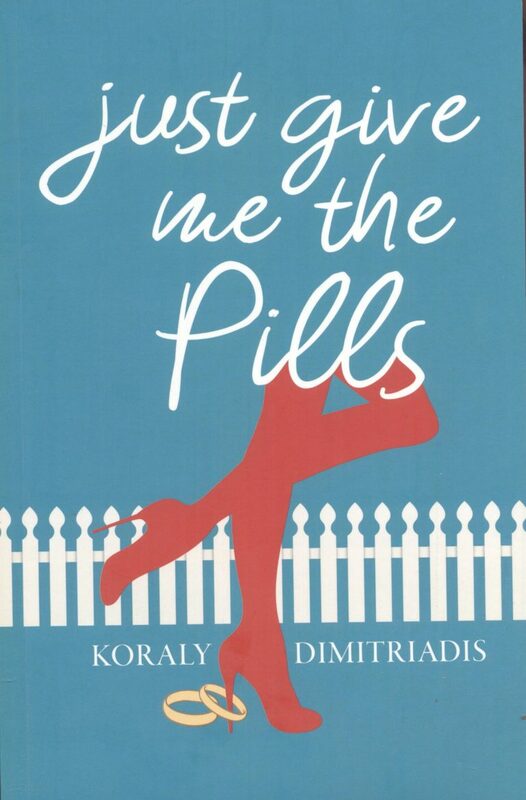 The cover of Koraly’s latest book, Just Give Me The Pills. ‘Just Give Me The Pills’ will be launched on Sunday 2 December at the Greek Centre (168 Lonsdale St, Melbourne, VIC) at 6.30 pm. Attendance free.